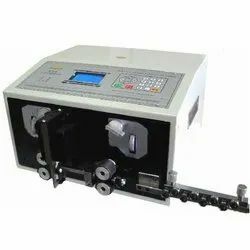 Wholesale Trader of a wide range of products which include wire stripping & twisting machine ld-02t, multiple wire stripping cutting machine ld-3fn, ld-02b double wire cutting stripping machine, double wire cutting stripping machine ld-02bn, multiple wire stripping & twisting machine ld-4fn and double layes round jacket cable cutting & stripping machine. 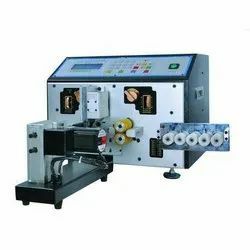 To cater the variegated demands of our precious clients, we are highly engrossed in providing a wide range of LD-02T Wire Stripping And Twisting Machine. 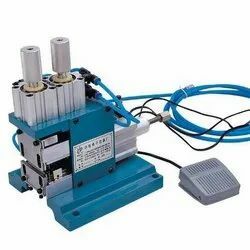 Our offered machine is suitable for stripping the insulation of round cables and twisting the stands of multi strand wires simultaneously. 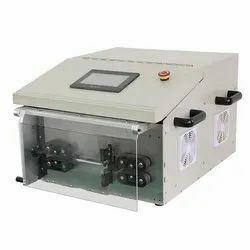 Owing to our enriched industrial experience, we are devoted towards offering a wide variety of excellent quality LD-02B Wire Cutting And Stripping Machine. 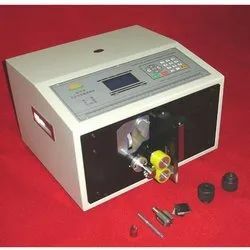 In order to cater the variegated demands of our precious clients, we have come up with a wide range of quality assured Wire Stripping Machine. 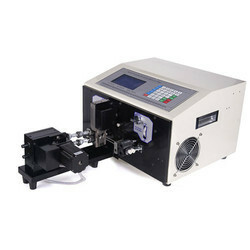 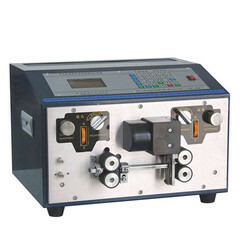 Offered machine is widely used for stripping different types of wires into various sizes length and pieces. 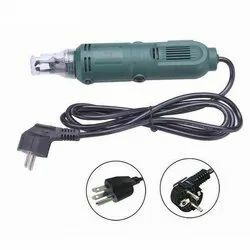 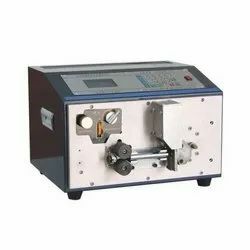 This model supports multiple working mode, such as coaxial wire cutting and stripping, ultra-short wire cutting and stripping, jacket wire cutting and stripping, multi place stripping, etc. 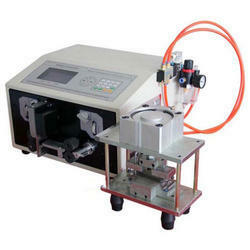 All process parameters can be saved along in the touch screen. 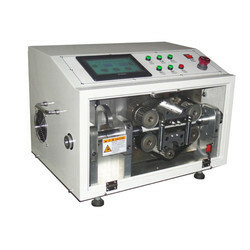 The customer has his choice of rubber rollers or iron rollers depending on his requirements. 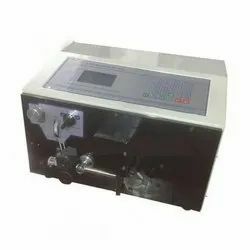 This stripping machine is equipped with superior tungsten steel blades/knife, guarantee smooth and stable working performance. 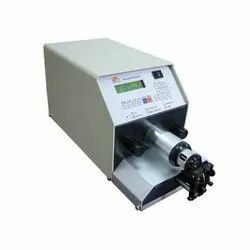 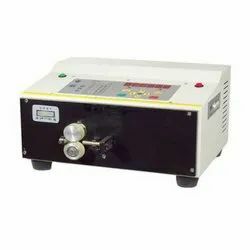 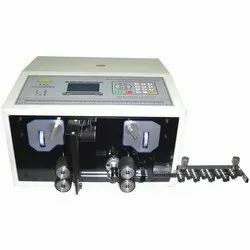 Backed by a team of diligent and adroit professionals, our organization is highly devoted towards manufacturing, trading and supplying a wide range of excellent quality LD-02A Heat-shrinkable Tube Cutting Machine. 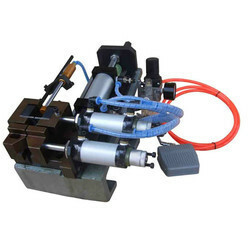 Offered machine is extensively used for tube cutting and other similar types of products’ cutting like wire cutting, cable cutting etc. 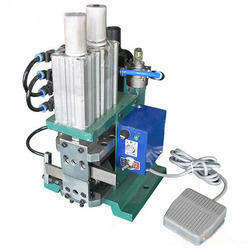 This machine is exclusively manufactured using the best grade components and modern technology. 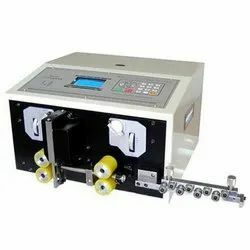 Our provided machine is widely demanded by our clients for its smooth operations and optimum functionality. 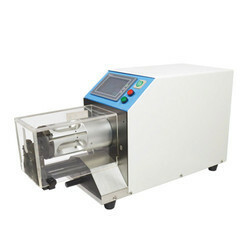 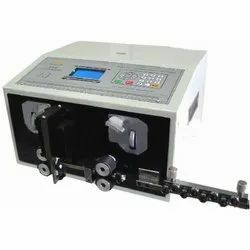 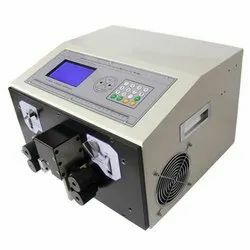 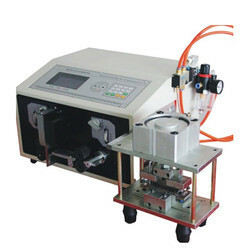 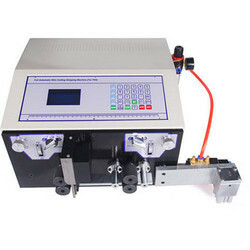 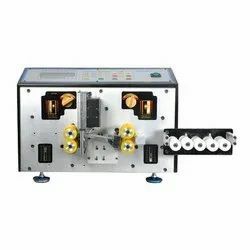 We are a leading Trader and Supplier of Semi Automatic Wire Stripping Machine, qualitative Automatic Tape Dispenser, Automatic Label Dispenser, Automatic Label Rewinder, etc. 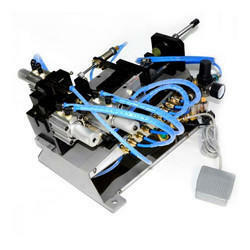 The offered range is manufactured as per the international quality standards.